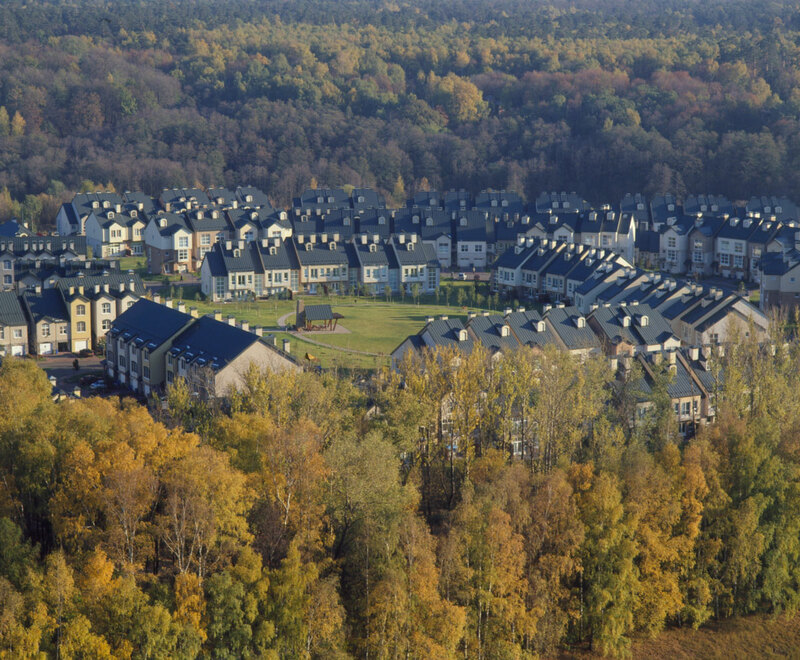 Pokrovsky Hills is a 207-unit townhome development near the center of Moscow. The residential community is situated in a hilly and wooded area adjacent to the Anglo-American School, which opened in 2000. 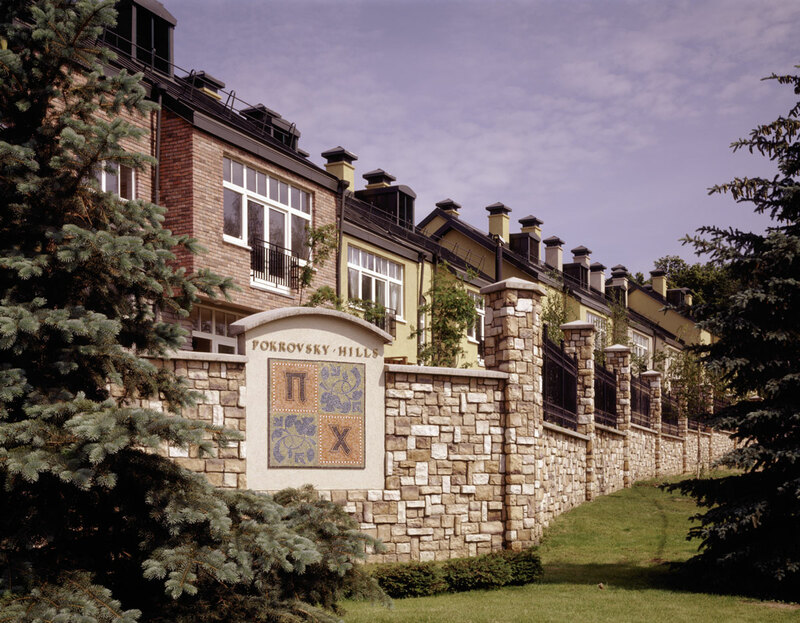 The three- to five-bedroom townhomes with stucco, stone and brick exteriors feature enlarged storage closets, natural wood-burning fireplaces and expansive exterior windows. The community is gated and has 24-hour security. 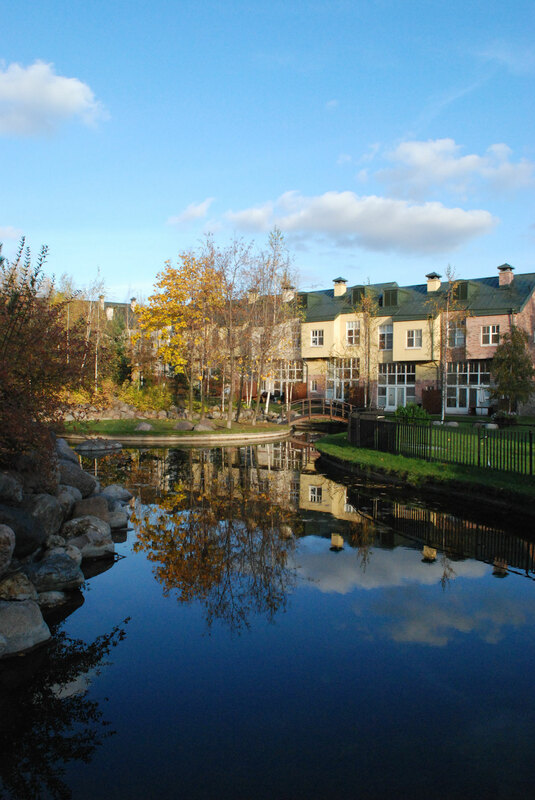 Residents enjoy a distinctive water feature, a childcare center with an outdoor playground and an on-site convenience center.